Beautiful designed, this dining table will add some modern style to your home. Stylish and practical, this wonderful table has been built to last you generations and will make for a great focal point within any style of home. 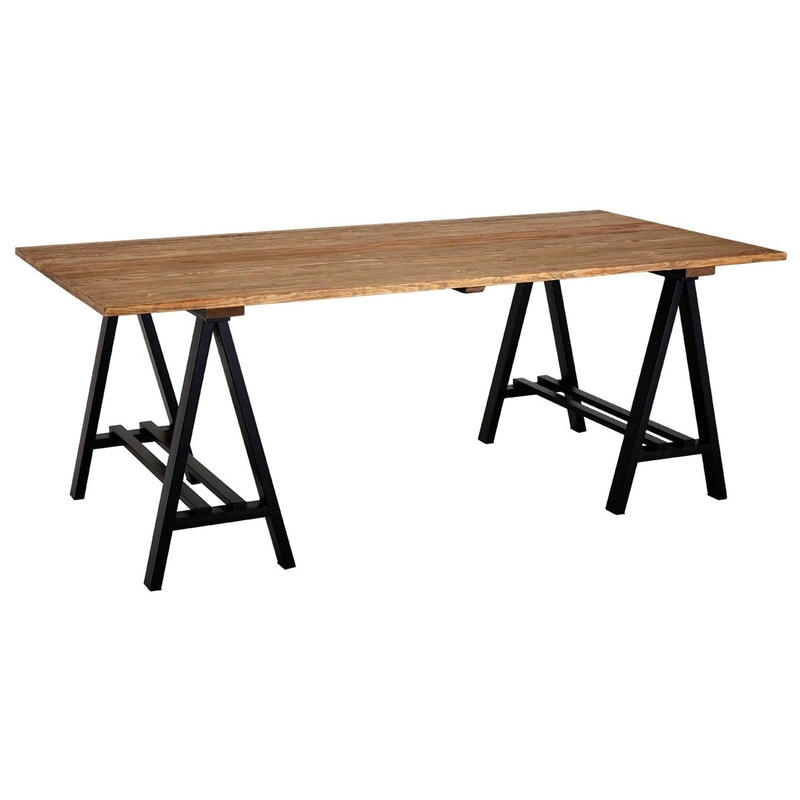 Made from pine wood for the table top space and iron which has been finished in a stunning black colour for the legs, this table is a must have for your home.